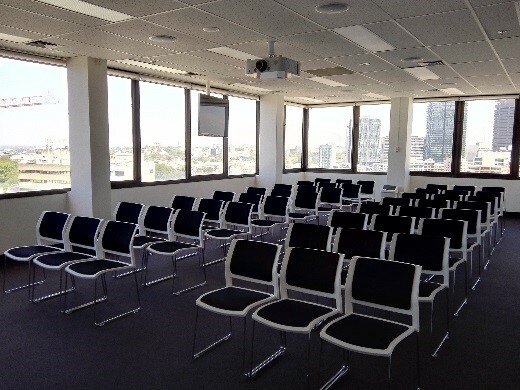 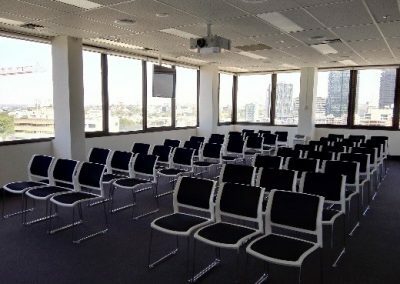 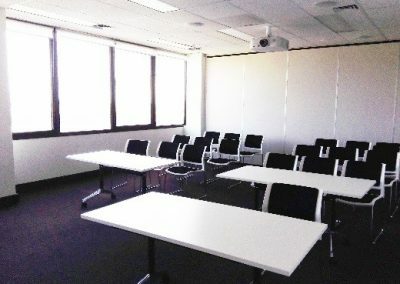 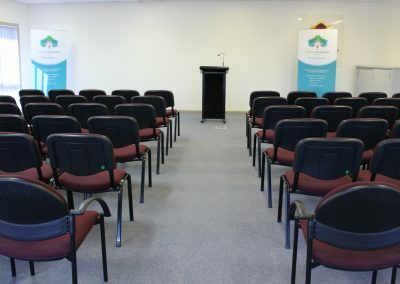 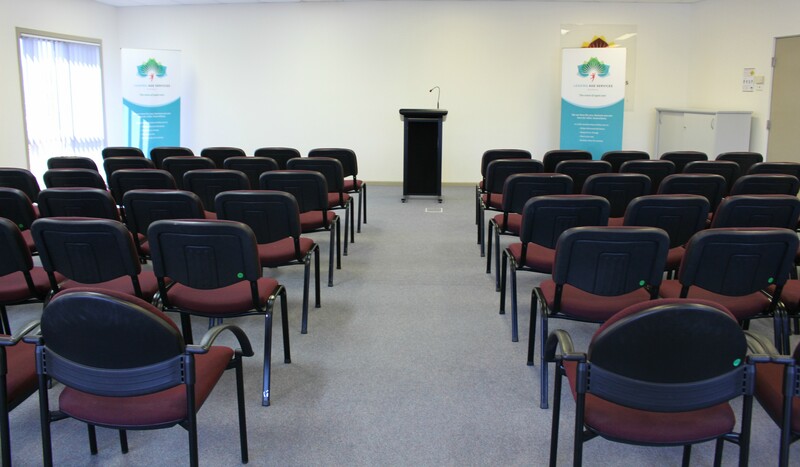 Leading Age Services Australia (LASA) has a range of rooms available to hire for upcoming meetings, training days or courses and workshops. 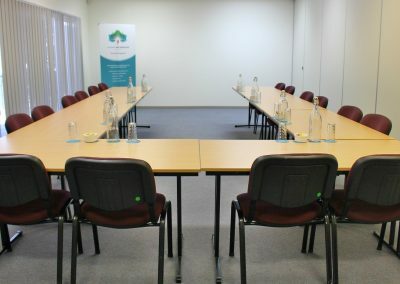 Please click on the state in which you would like to host your meeting to view information on available rooms and hire costs. 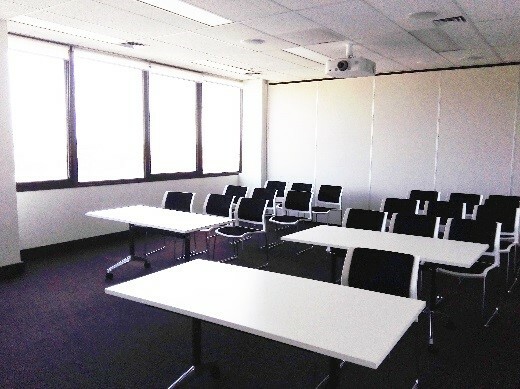 Catering is also an option (at an additional cost). 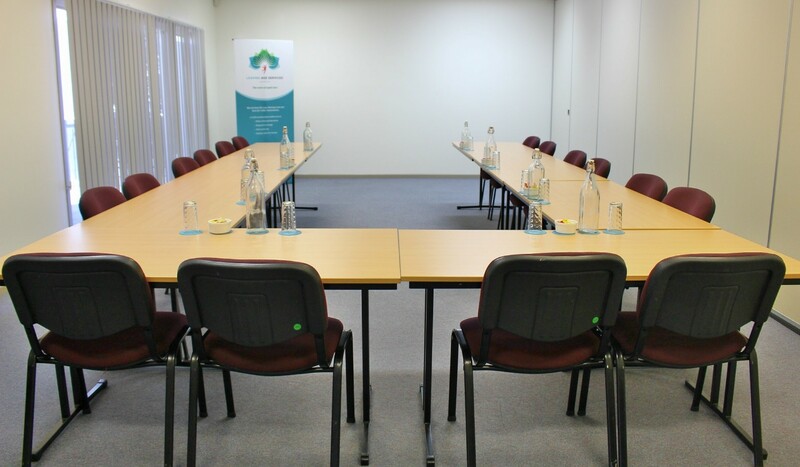 Click on the buttons below for more information including prices and room hire booking form.